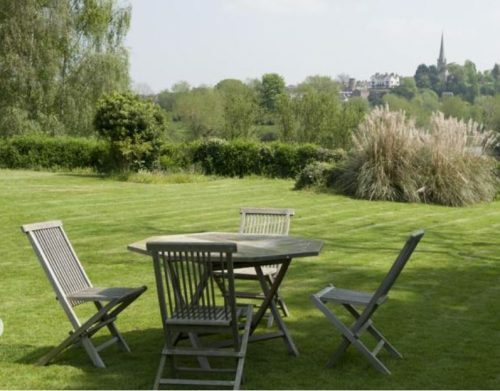 Bridge House is beside the River Wye at the bottom of the town. 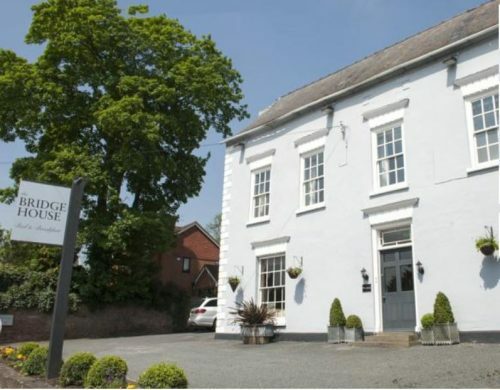 It is a family run B&B in Ross on Wye with 6 rooms. 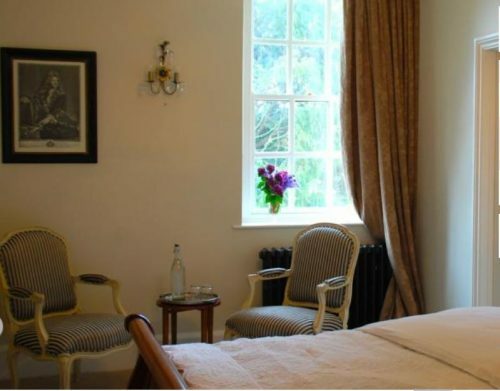 Most of the rooms overlook the river or the ruins of the 12th-century ruins of Wilton Castle a short walk away. 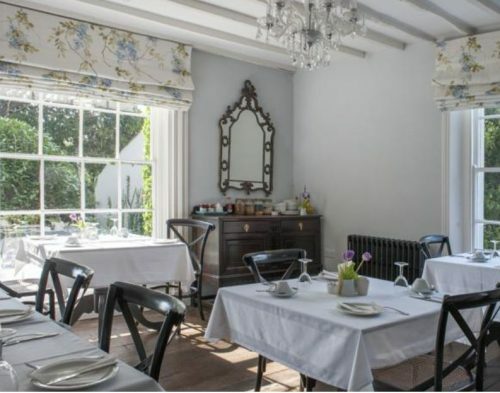 There is an elegant breakfast room with river views where a full English breakfast is served each morning. Breakfast is made with local produce where possible. 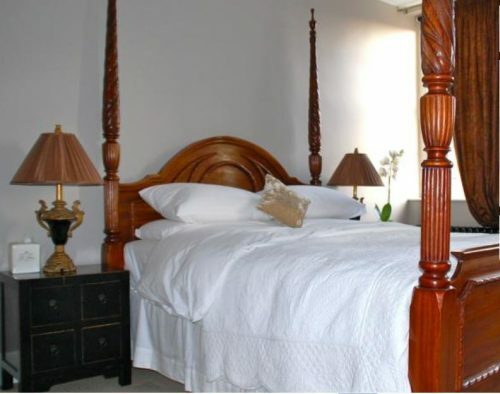 All the rooms are ensuite and are individually decorated with comfy beds. Wifi and all the usual facilities are provided.